58 Howard Street, Sag Harbor, NY 11963 | Sotheby's International Realty, Inc.
3 Bedrooms4 Full Baths2,400 sq. ft. RENTED. WITH SO FEW YEAR-ROUND HOMES FOR RENT IN THE VILLAGE, THIS WON'T LAST. 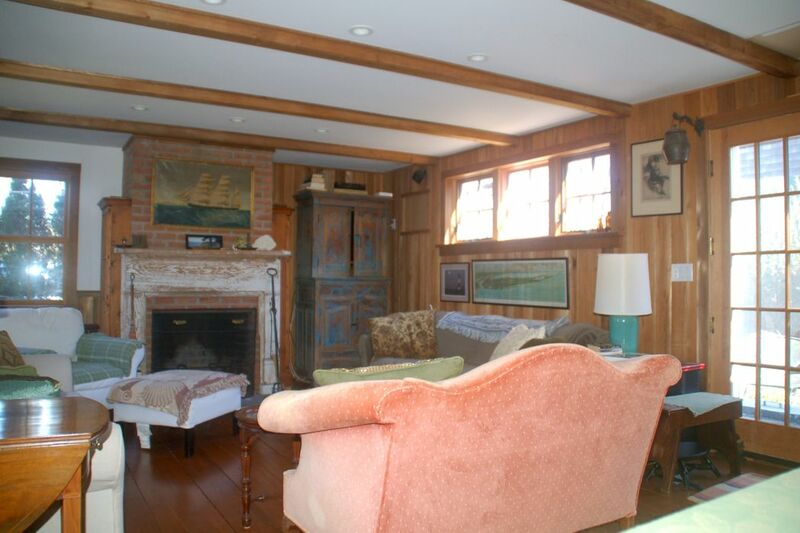 Traditional Sag Harbor 3 bedroom, 4 full bath home (one of the bathrooms is in studio/garage) extraordinary bonus: a separate spacious garage/artist studio. 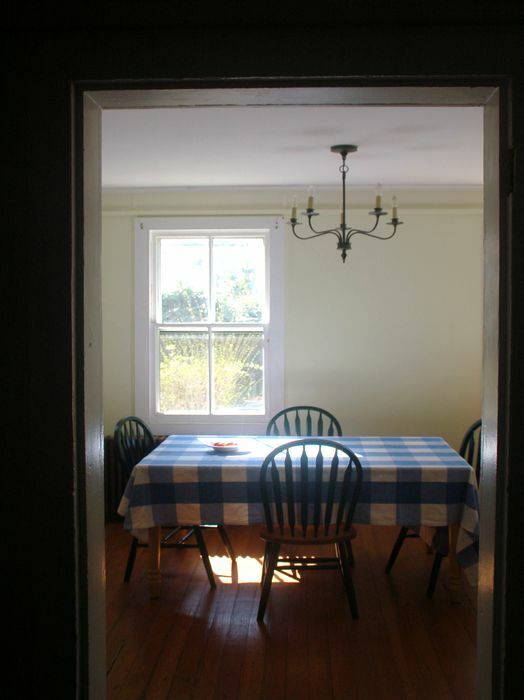 The pristine, unfurnished home is available for year-round. 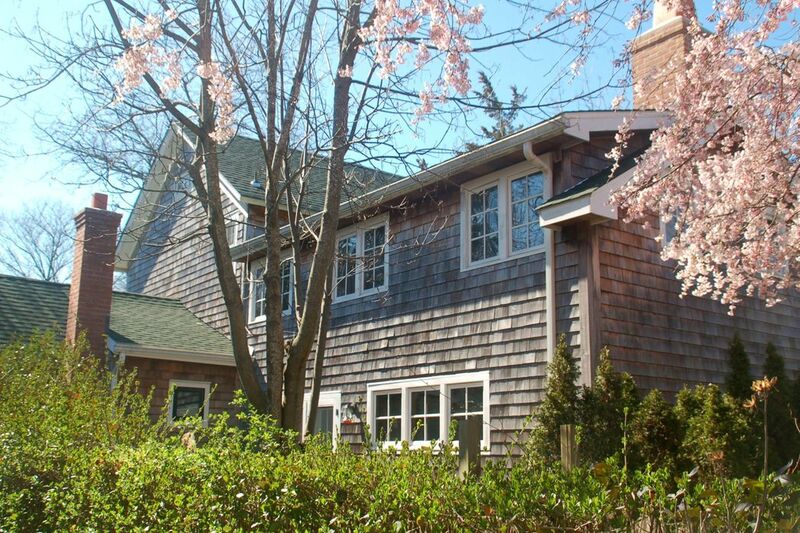 A quintessentially Sag Harbor shingled traditional, it is on one of the most sought after and quiet streets in the heart of the Village. 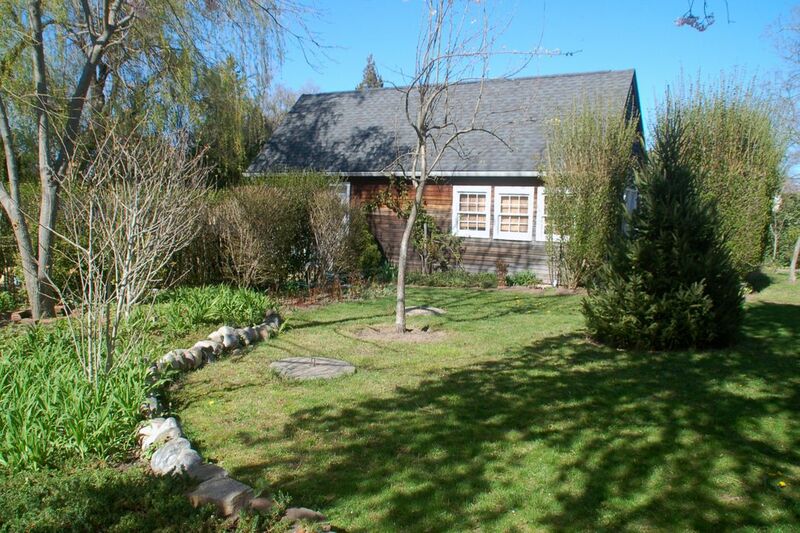 The property has two outdoor patios for entertaining and relaxing, and 2 private off-street parking spaces. 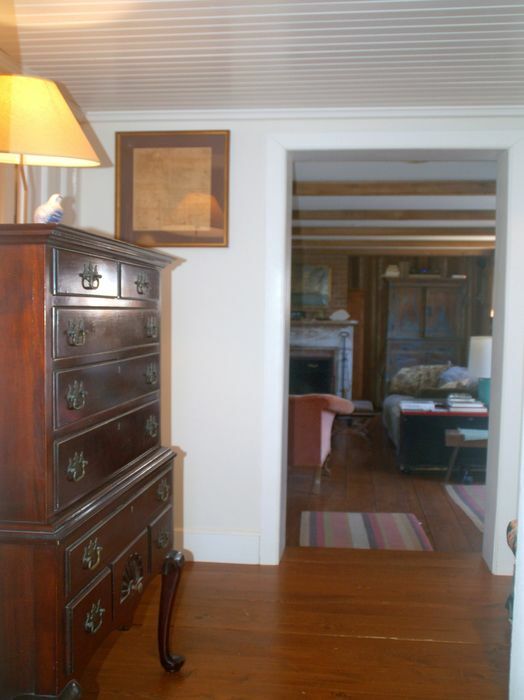 Just a stone's throw from Main Street stores, restaurants, Bay Street Theater, and Jitney; and just one block to the tranquil Sag Harbor marina. This pristine, freshly painted home has been upgraded, and features wide plank original wood floors throughout. Glass French doors add extra light and charm to the spacious living room, with its wood beam ceiling and grand wood-burning fireplace with mantle. 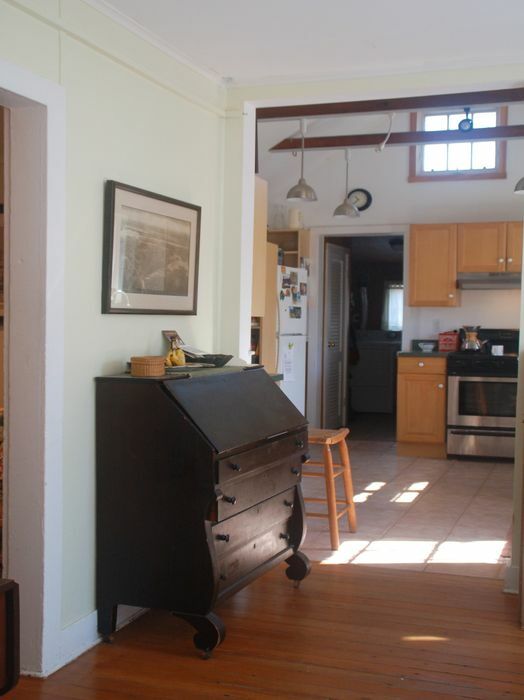 Open floor plan includes country kitchen, dining room space, and parlor. 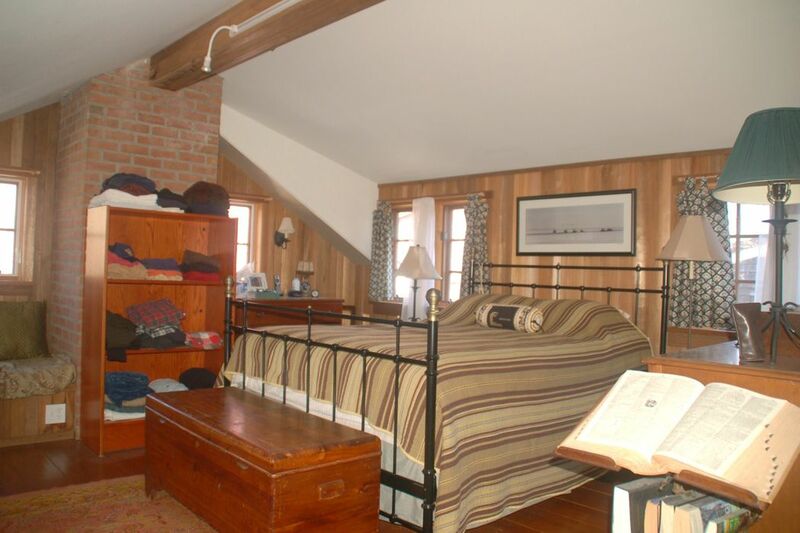 Master bedroom has high ceilings, pine and exposed brick walls; and picture windows open up the additional bedrooms. 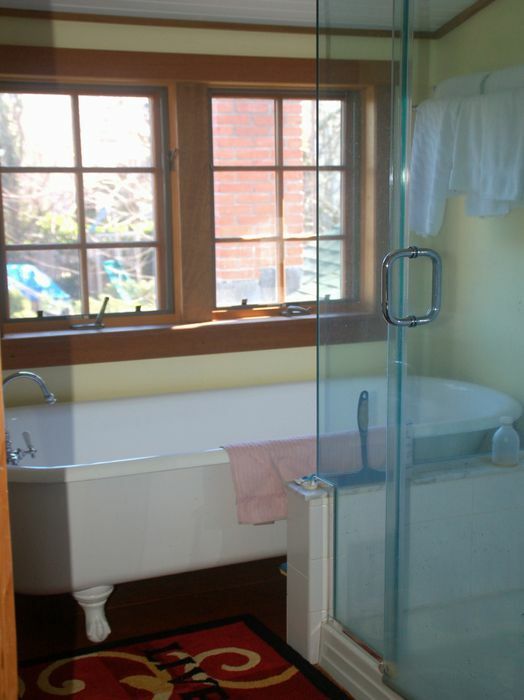 Four full baths feature details such as a claw foot tub and sleek glass enclosed shower. 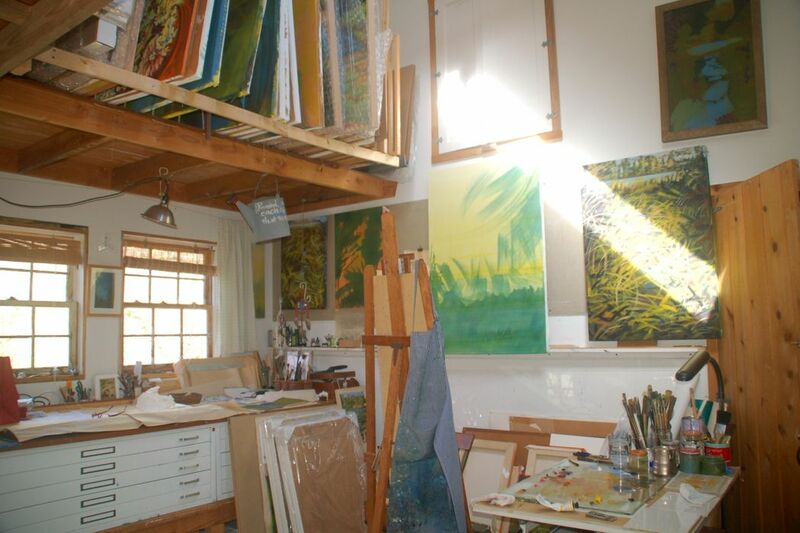 Adding the large detached artist studio/garage to this desirable and unique year-round rental, it's a must see.